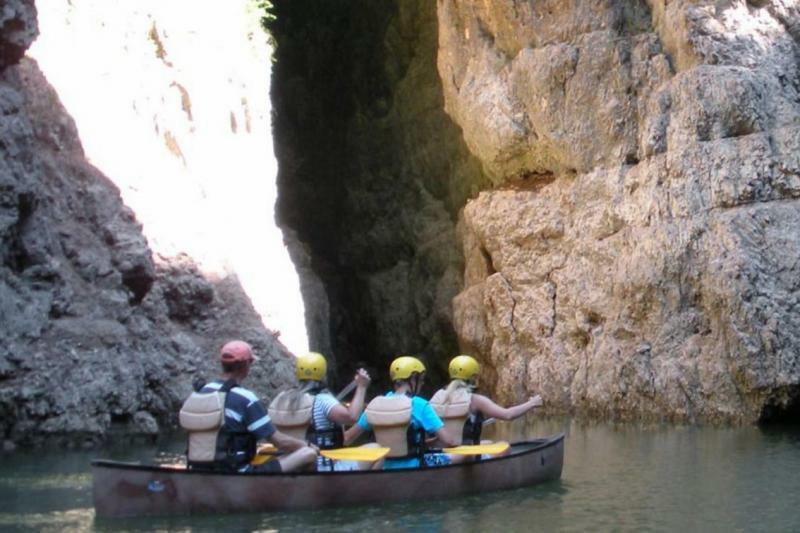 A wonderfully scenic 3 hour excursion through the impressive canyons of the Rio Novella, 3.5km in total on a sit on top canoe with a qualified instructor. Suitable for all abilities and ages, no experience required! 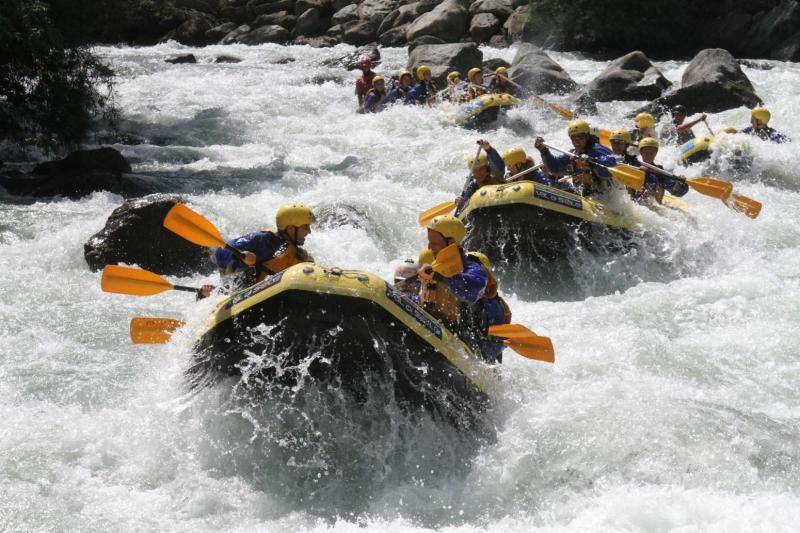 An exhilarating rafting experience on the River Noce, with a brief but comprehensive lesson on safety and technique beforehand, you then head down to the river and head off, at the end of the excursion a minibus will bring you back to the rafting centre. What to bring: T-shirt to wear under wetsuit, swimming costume, shoes that can get wet (trainers, not flip flops! 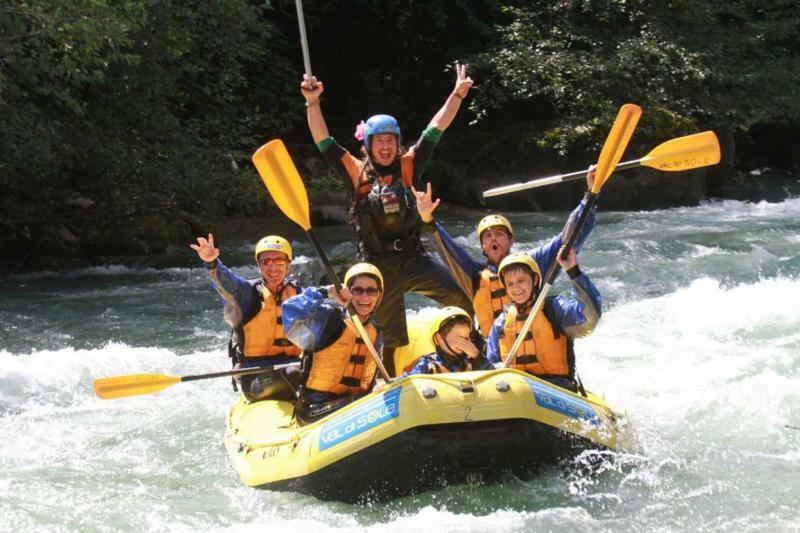 ), a towel or bathrobe, slippers and a shampoo if you want to have a hot shower at the rafting centre after each activity! As with any watersports activity, all participants must know how to swim. The rafting centre is just across the road from the Dolomiti Camping Village, although we strongly recommend you hire a car for this holiday as there is so much to do and see! 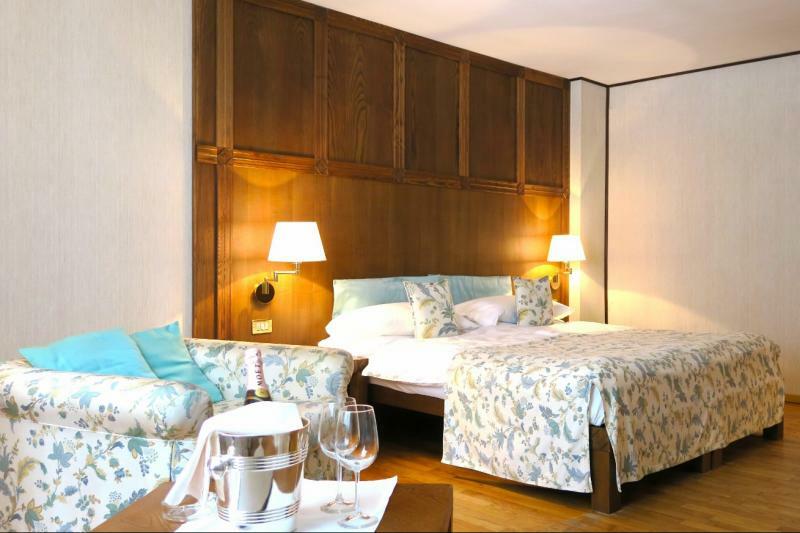 Guests staying at the Hotel Miramonti in Madonna di Campiglio will have free transfers to and from activities. The Dolomites are the ideal place for an adventure holiday, from the awe inspiring canyons to their distinctive peaks there is so much to do here to keep the average outdoor adventurer busy for days if not weeks! Madonna di Campiglio sits at 1,522m above sea level in the heart of the Adamello Brenta Natural Park in the Trentino region of Northern Italy. Famous as a chic ski resort where you can enjoy perfectly groomed slopes and Michelin starred restaurants, it is also a fantastic summer destination thanks to its beautiful scenery, and many outdoor/sports facilities and attractions. 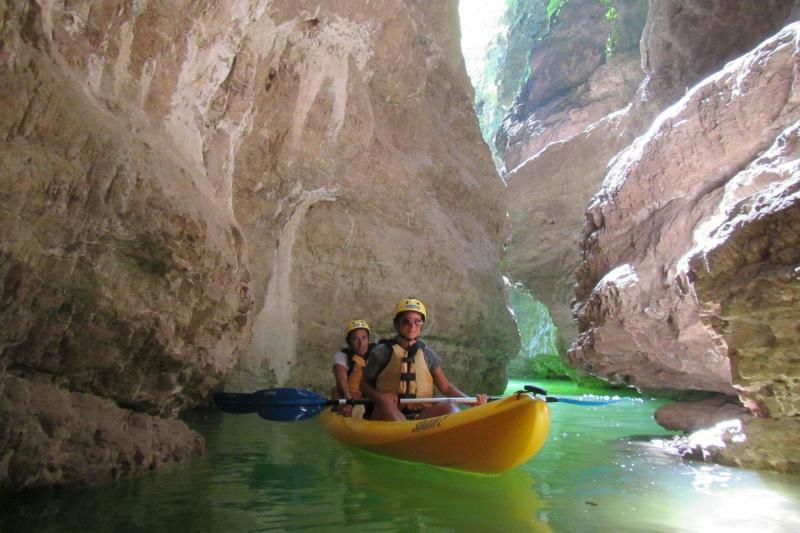 The nearby river Noce is perfect for both white water rafting and kayaking, while the towering canyons it has carved into the mountainside provide excellent canyoning and tarzaning opportunities. The mountainside provides numerous hiking trails, a selection of mountain huts and an extensive Via Ferrata network - the largest in the Dolomites. The 150 km of marked ski runs known as the Dolomiti di Brenta Ski Area becomes a Bike Area in the summer, and the efficient lift system ensures that mountain bikers can explore the many trails easily. Other activities on offer include golf, tennis, fishing, climbing, and paragliding. The resort itself is reasonably compact, with a pretty piazza, a few upmarket shops, bars and restaurants and a small lake. During your stay you can enjoy the local Trentino wines and produce, including cheese, game and wild mushrooms. Of course as this is Italy you can also expect to find some good wood-fired pizza too! 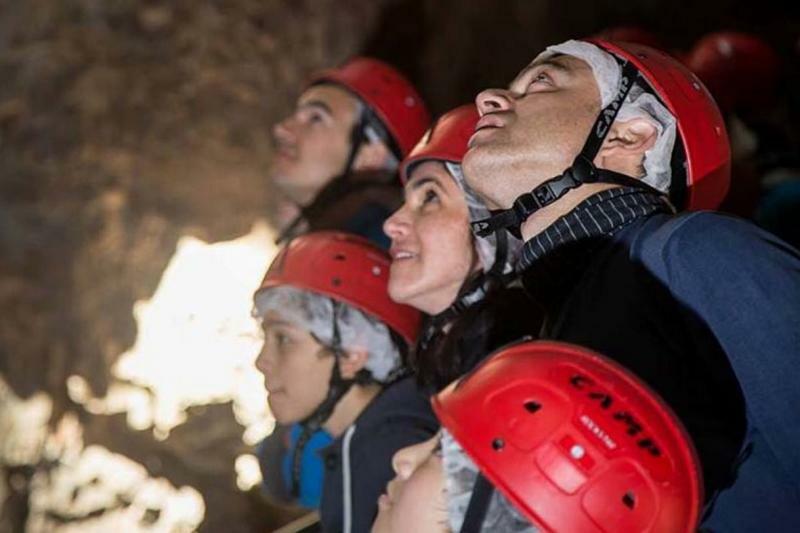 This break is ideal for groups, from stag and hen breaks to company incentive/team building trips and we can tailor make an itinerary to suit your needs. 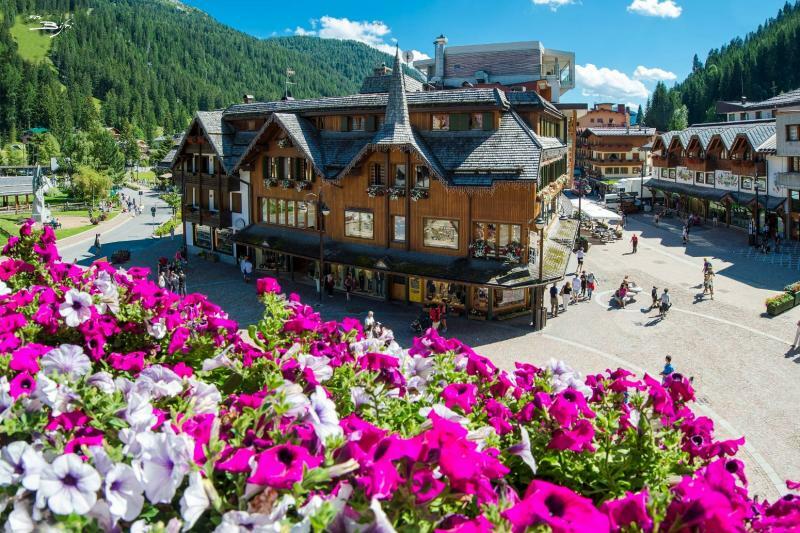 The friendly, family run Hotel Miramonti is located in the heart of Madonna di Campiglio, set against the stunning backdrop of the Italian Dolomites. There is no need to take public transport or drive anywhere, shops, bars and restaurants are all easily reached on foot from the hotel. The spacious rooms come complete with private bathroom, balcony, hairdryer, radio, satellite TV, telephone, safe and mini bar; most have balconies. From Verona airport take the shuttle to Verona Porta Nuova train station, from there take a direct train to Trento, where you can catch a bus to Madonna di Campiglio.